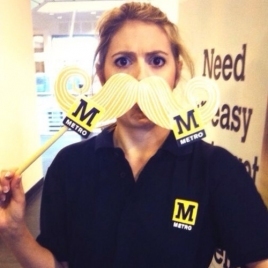 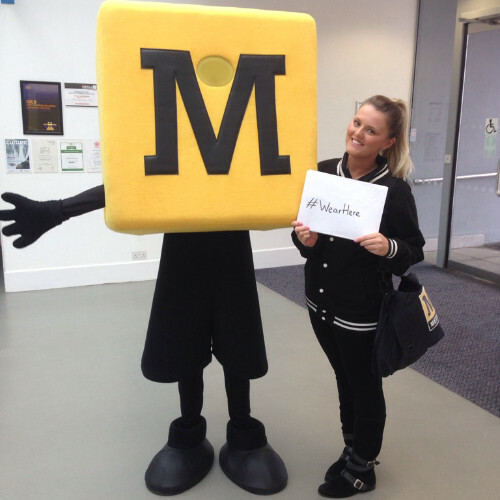 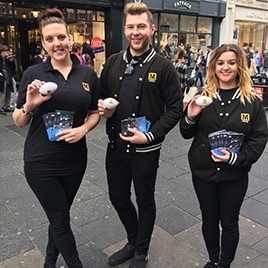 To provide promotional staff and an experiential touch to the brand repositioning of Tyne & Wear Metro. We organised a range of events for the newly unveiled Metro character to visit over the summer. Being the face of the Good To Know rebrand, the Metro Character was a key element to this activation having featuring on TV adverts, billboards and key marketing messages from the North East travel company. 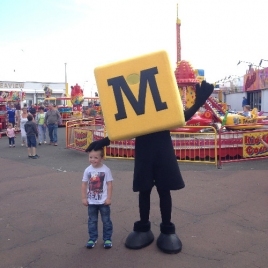 We chose 6 locations to visit with the Metro Character over the summer, and provided promotional staff to accompany him at these key child-friendly locations. 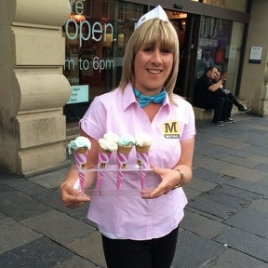 From The Blue Reef Aquarium in Tynemouth to Seven Stories National Centre for Childrens Books in Newcastle, every spot was rife with children due to it being the summer holidays, so the metro character handed out fun family activity packs which included crayons, colouring books, metro leaflets with information on their services and vouchers for cheap metro travel. 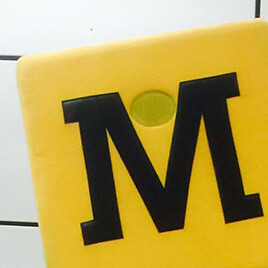 Click here for some more of our work with Tyne & Wear Metro.